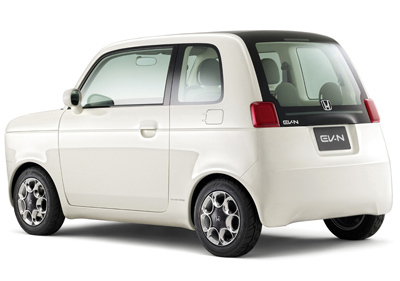 The EV-N is one of several new vehicles Honda showed off at the 2009 Tokyo Motor Show. In fact Honda was the manufacturer with the largest display at the event. 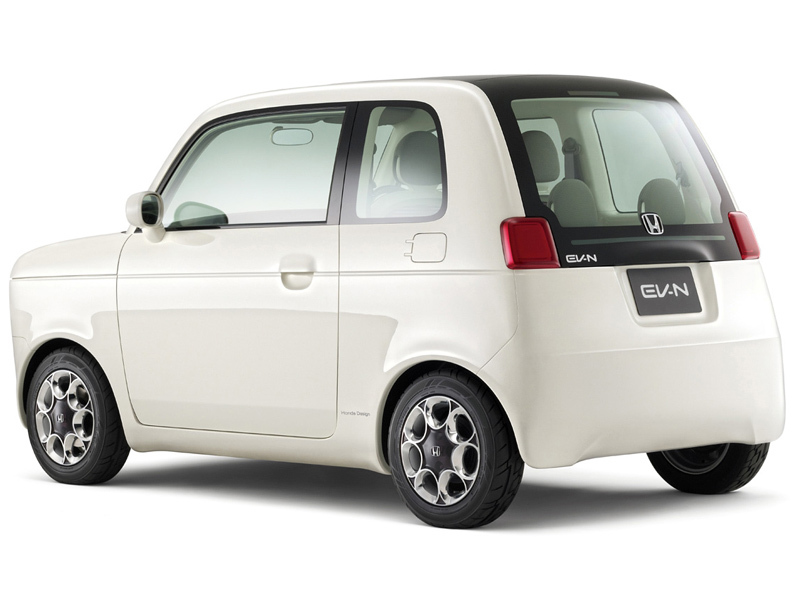 The EV-N is an all-electric vehicle which features a roof covered in solar panels to help top up the onboard battery. 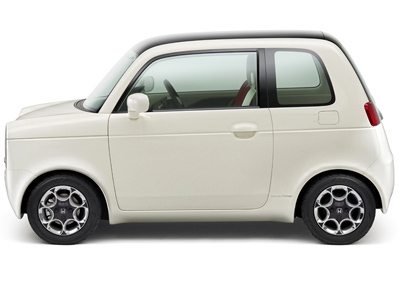 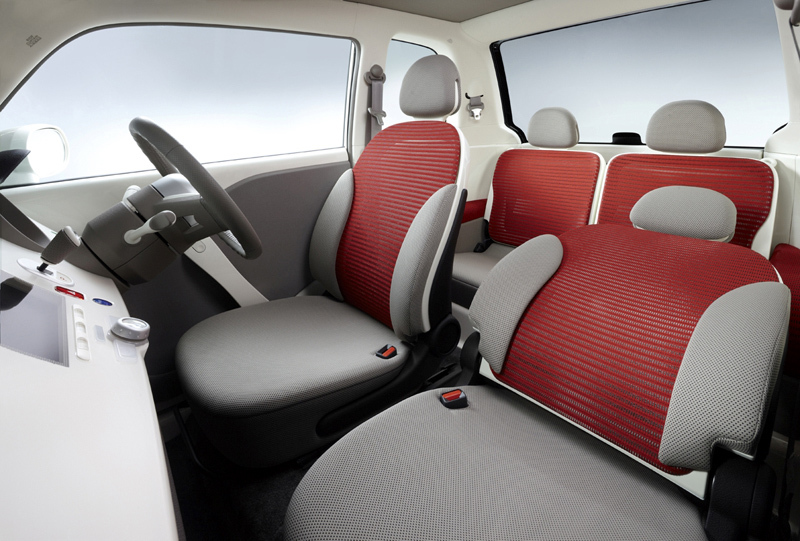 The Vehicles simple retro styling was inspired by the Honda N360, an ultra-compact micro car Honda released in the 1960s. 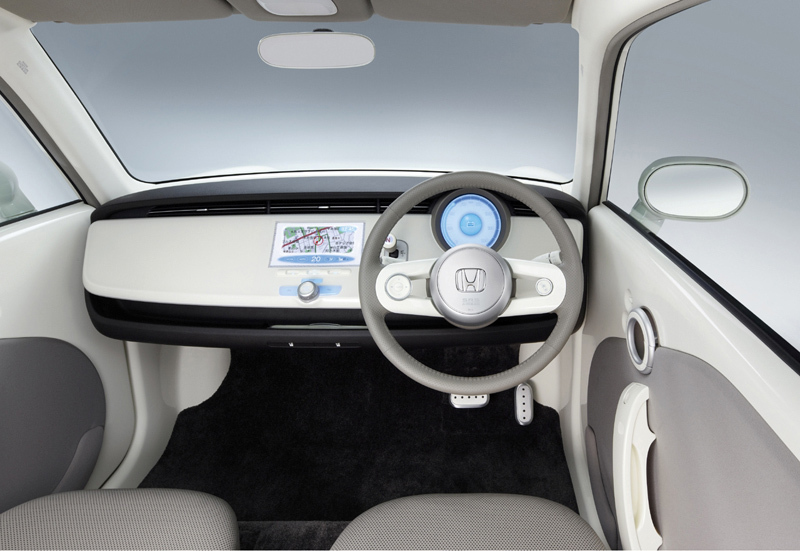 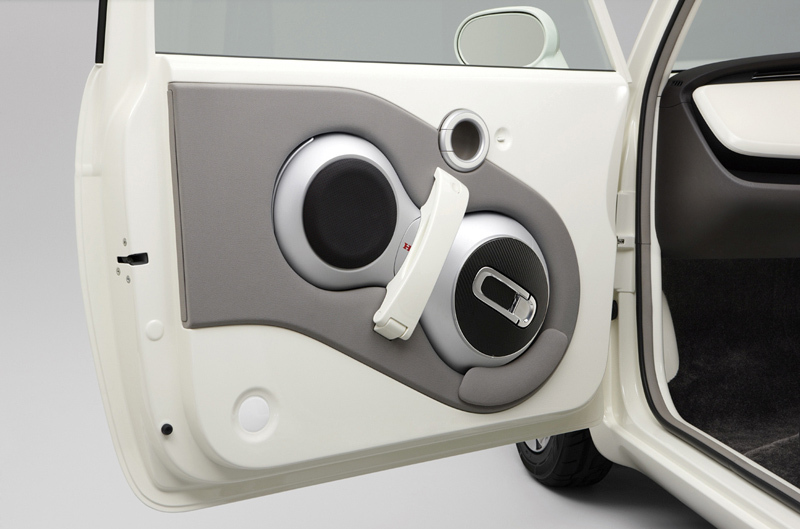 One of the more unusual aspects of the Honda EV-N is the integration of a Honda UX-3 personal mobility unicycle into the passenger side door panel. 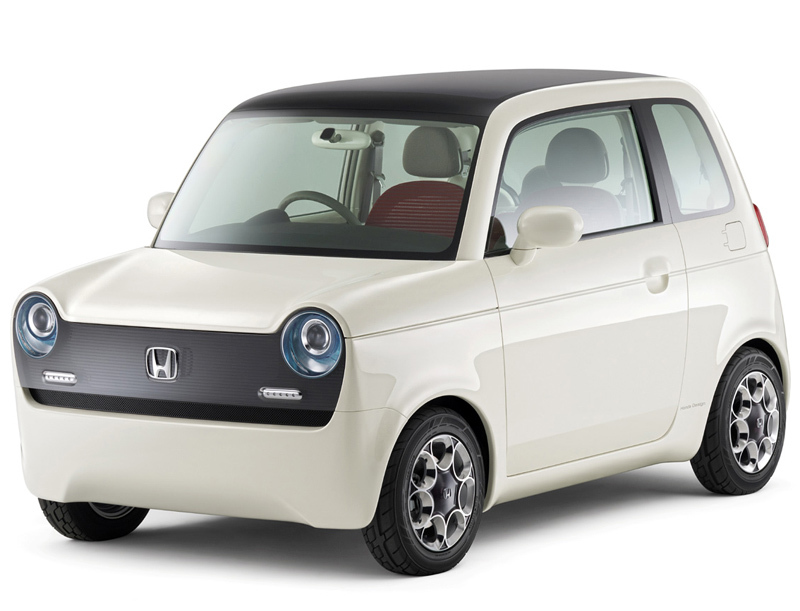 Unsurprisingly the Honda EV-N is purely a styling exercise, and Honda developed the car with no plans to put the vehicle into production.